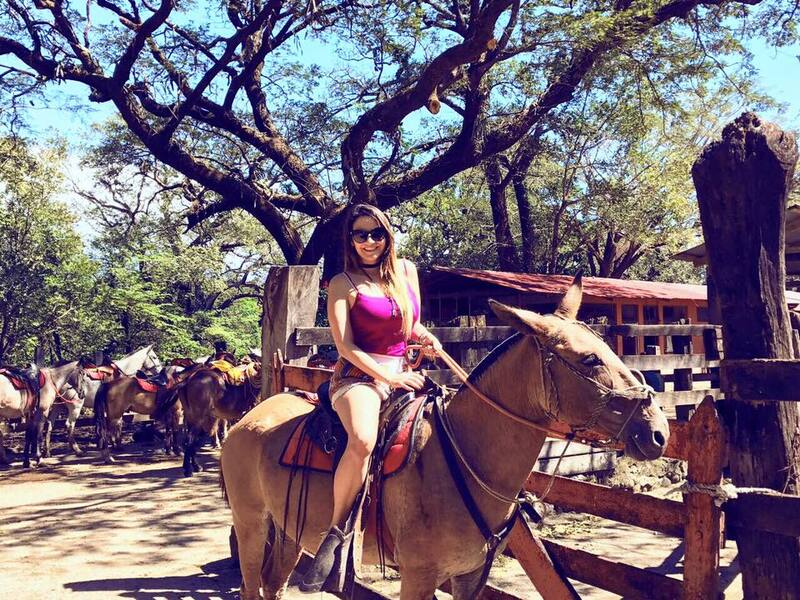 In the adventure field, Costa Rica is one of the hottest destinations in the World! 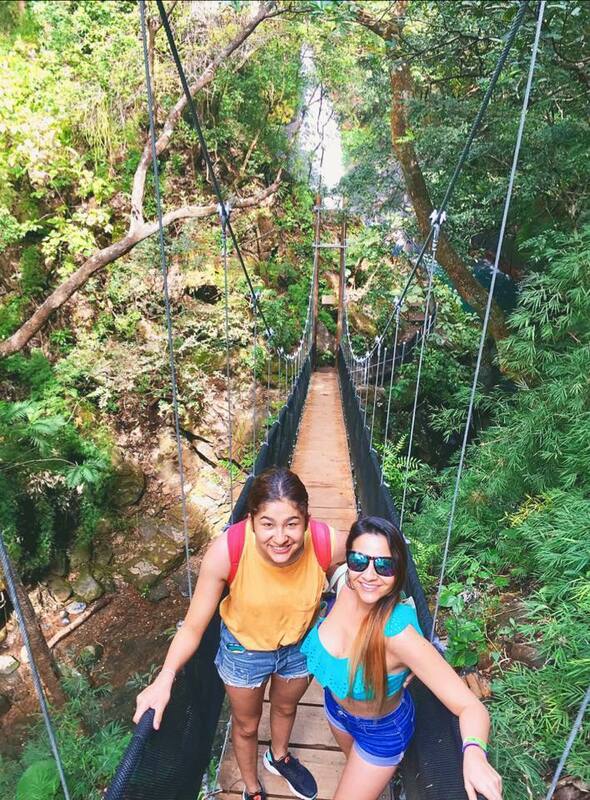 Let me take you to an exciting nature hike into our exotic tropical forests, zip lining over a cloud forest, white water rafting through mountain canyons or diving on an isolated island and at the same time; get involved with our Pura Vida lifestyle and culture. 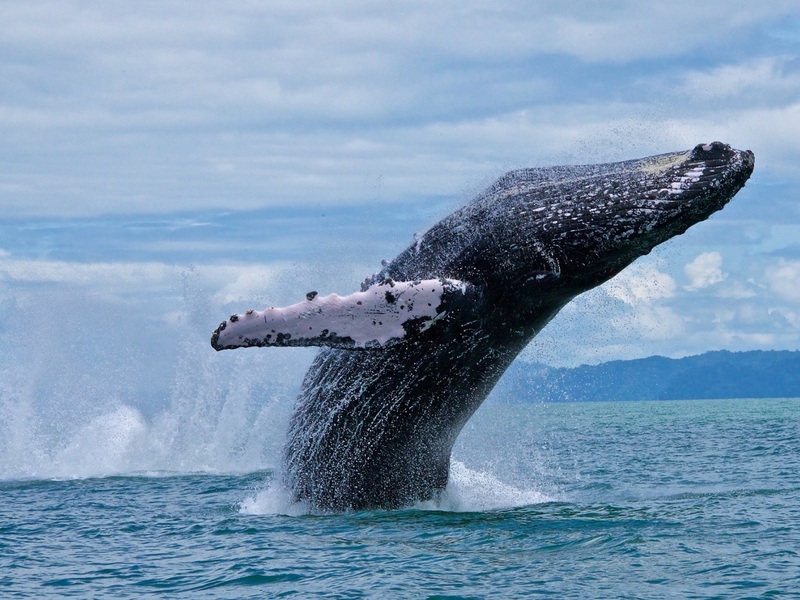 Every region in Costa Rica offers great array of safety adventure activities and diversity. 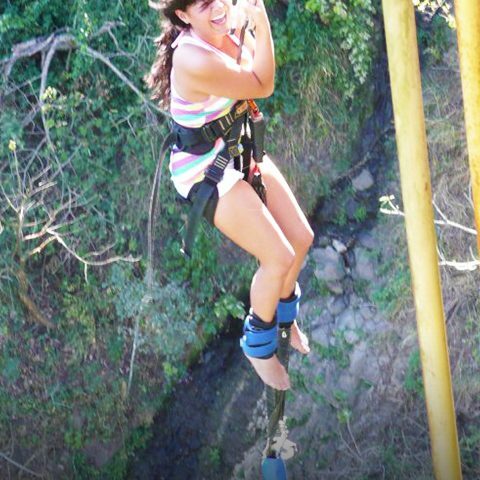 The destinations I most recommend for adrenaline lovers are: La Fortuna - Arenal, Rincon de la Vieja, Tortuguero and Osa Peninsula. With it’s several protected areas, rivers, waterfalls, the Arenal lake and the stunning Arenal Volcano; La Fortuna area is totally a boom for tourism and the adventure travel field. In addition, this area is known for its hot springs, which provide a unique relaxing environment surrounded by local culture and fantastic nature. Rincon de la Vieja is a National Park that has two distinct sectors: Las Pailas and Santa Maria. The first one, includes a set of trails that take you to various points of the volcano, the path to the falls, the path to the White River pool and the trail to the fumaroles and the mud volcanoes. The second sector Santa Maria, includes different paths to the waterfall enchanted forest, the pails of cold water and the hot springs. 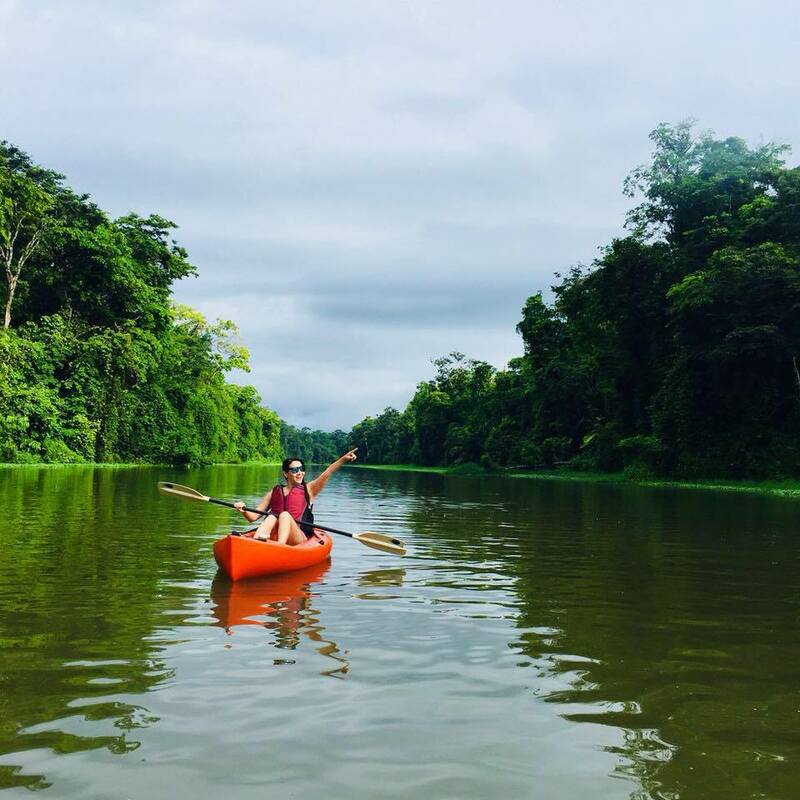 With super high biodiversity, Tortuguero represents the country’s second largest wetland. It is located in the northern part of the Caribbean and is the most important place for nesting sea turtles in the country, especially between March and October. Tortuguero Village is colorful and authentic, where you can share and learn about the lifestyle of the local community. Tortuguero canals are definitely a magical place for birdwatching, where you can find more than 400 different species. Don’t miss my coming article, where I will share with you my top recommended Hotels for adventure travel.